Mr. Michael John Kruse, was born in Denver, Colorado on July 3, 1947, the son of Ralph Michael and Vera Foster Kruse. Michael was a veteran, having served his country in the U.S. Marine Corps for four years (1965-1969), which included three tours in Vietnam. With a desire to continue serving, he later joined the U.S. Army and served for six additional years (1971-1977). Michael also worked in the construction industry as a heavy formwork carpenter. Mr. Kruse was an ordained Minister who served the Lord as an assistant to Bi-Vocational pastors. Minister Kruse had exceptional knowledge of the Bible that was exhibited as he taught and studied for many years in his home. His wife, Phyllis, recalls him studying the Bible for hours at a time during the day, in many different translations. He was an instrument to his community as well, serving on the Prison Ministry and Intercessory Prayer Team. Minister Kruse lifted his voice in praise to God. He was faithful to his choir, singing bass with the accompaniment of his wife and others, until his health failed. When asked about his hobbies, Michael Kruse’s family and friends remembered his passion for solving crossword and word search puzzles and could not forget his awesome sense of humor. Michael was preceded in death by his parents, Ralph Michael and Vera Foster Kruse and son, Adam Kruse. 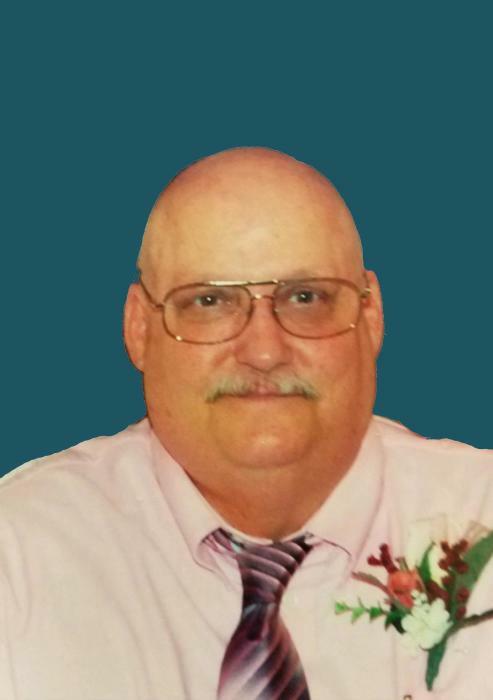 On Friday, November 17, 2017, Michael John Kruse entered into eternal rest in Louisville, Jefferson County, Georgia, after an extended illness. He leaves to cherish his memory: his wife, Phyllis Folker Kruse, Batesburg, South Carolina; three daughters, Amanda Telliard, California, Julie Moore, Pooler, Georgia and Nicole “Nikki” Swain, Brighton, Colorado; stepchildren, Shane M. (Amy) Ayers, Waynesburg, Pennsylvania and Crystal (James “Jimmy”) Walters, Waxhaw, North Carolina; best friends, Mike (Jeannine) Spradlin, Lexington, South Carolina, nine grandchildren and a host of other relatives and friends. The family can be reached at the home of Mike and Jeannine Spradlin, 161 Misty Oaks Place, Lexington, SC 29072 or by calling 803-647-4261. Sympathy cards and other expressions of condolence should be sent to Mrs. Phyllis Kruse, 541 Edisto Drive, Batesburg, SC 29006.